The “Safer Neighbourhood” Police teams of six police officers and community support officers in each council ward in London – introduced by Labour Mayor Ken Livingstone in 2006 and widely credited for a sharp fall in crime since then – are now under threat. Police numbers are falling, police stations are closing, there’s more and more centralisation, and the long-term decline in crime levels in London is starting to go into reverse. Here in Blackheath Westcombe ward we have an excellent police team led by acting sergeant Tom Button and based upstairs from Marks and Spencers on Old Dover Road, at the very heart of the ward it serves. The team is held to account by an active Safer Neighbourhood Panel, with representatives from community groups and neighbourhood watch schemes across the ward, which meets quarterly. Since it started in 2006 Blackheath Westcombe ward’s police team has done a great job at reducing crime, tackling anti-social behaviour at the Royal Standard and elsewhere, giving out advice to householders to prevent their homes and cars being broken into, and recently putting in painted markings around cashpoints at the Royal Standard (the yellow boxes labelled “private” may be unsightly but are very effective: the number of robberies and distraction thefts has fallen to almost nil since they arrived). Boroughwide, the police and the Labour council work together closely and have jointly funded a Violent and Organised Crime Unit (VOCU) which has helped cut crime in Greenwich by 10.5% from 2007 to 2013 – a faster fall in crime than most other London boroughs. The police, council and other agencies have also started a new project to tackle domestic violence, which is too common in Greenwich and which has not always been tackled as effectively as it should have been. But after a long period of decline crime has recently started rising again: the Met’s latest figures show that there were 1,640 crimes in Greenwich in March 2014, up 8.5% on February (in Blackheath Westcombe, the increase was even higher: crime rose by 18% from February to March). In both February and March 2014, the number of crimes in Blackheath Westcombe ward was more than double the same two months in 2013. 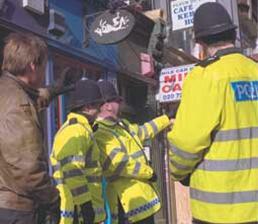 Our local police are currently based on Old Dover Road – but for how much longer? While it may be unwise to draw too many conclusions from a short-lived rise in crime, it’s time to look at whether Boris Johnson’s decision to cut police numbers, close police stations and centralise many of the Met’s functions is to blame. Although ward panels can still set three key priorities for their local neighbourhood police team, the “MOPAC seven” London-wide priorities take priority. Under Ken Livingstone, the police defined a “neighbourhood” as a council ward (about 10,000 residents): under Boris, a “neighbourhood” is now at least four wards (40,000-plus residents). Since local police teams were given less flexibility over overtime and shift patterns back in 2010, policing has got a lot less local. And under the new neighbourhood policing model, rolled out across London in 2013, neighbourhood police teams can be reduced to just one Police constable and one PCSO per ward – two officers – not the previous model of six (one sergeant, two PCs and three PCSOs). Although Boris claims that the total number of police officers is increasing, this involves double-counting: in fact the number of police officers in Greenwich has fallen by 124, and the number of PCSOs by more than 80. In 2010, there were 120 PCSOs in Greenwich, but this number has since been cut to 60 and then reduced further to just 34. And according to the Mayor’s own figures, while the number of police officers London-wide increased slightly by 1.6% last year, this has been more than offset by a 7.7% fall in civilian staff, and a huge 22.5% cut in PCSO numbers. The official reason for these changes to neighbourhood policing is to make teams more flexible and able to respond to crime problems across a wider area. But while no-one would object to officers being transferred from ward A to help deal with a spate of crime in ward B next door, this is the thin end of a long wedge: local officers build up local knowledge and can help prevent crime as well as investigate it, and this expertise is diluted if they operate across a wider sector. 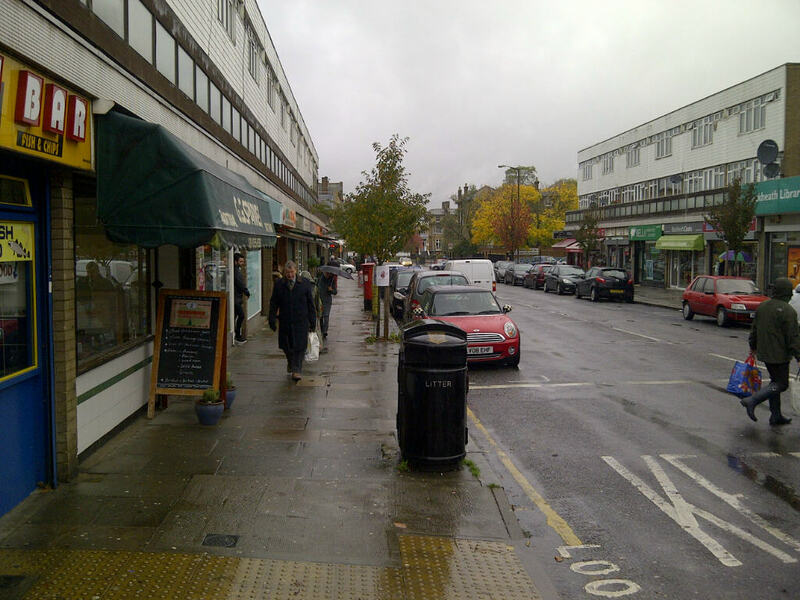 Blackheath Westcombe ward – which has low levels of crime overall but an above-average burglary rate – could well lose out. No-one would argue that policing doesn’t need to change, and that the number of public counters needed to be reviewed, in light of more and more crime being reported online or over the phone. 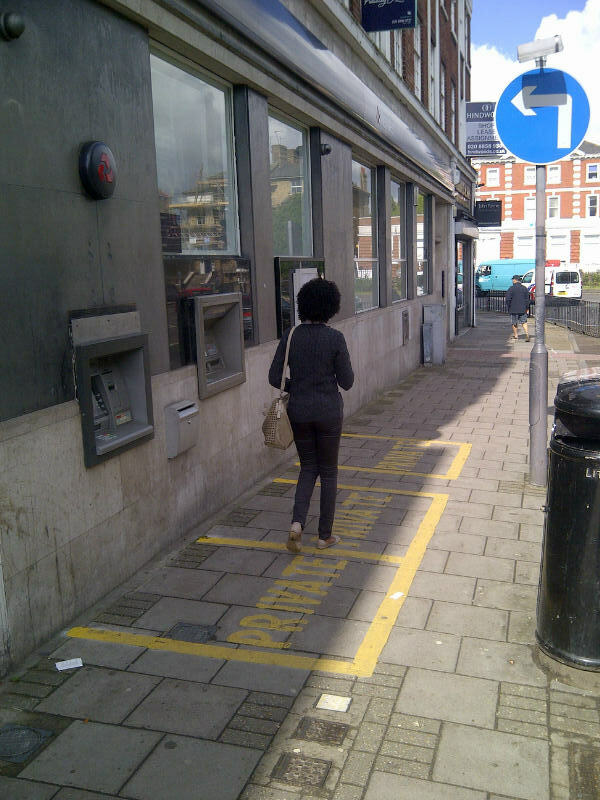 But rather than moving closer to the community policing is being gradually centralised: Blackheath Westcombe ward’s neighbourhood officers now report to Greenwich Police station for the beginning of their shifts, making the police office on Old Dover Road, in Blackheath Westcombe ward itself, less effective than it could be. The police cannot guarantee the future of ita office on Old Dover Road, and there are reports that the Met wanted to close it down but only kept it open as its lease with Marks and Spencer means that closure could cost more than keeping it open. This does not inspire much confidence in the future of neighbourhood Policing, with police officers based in the communities they serve. 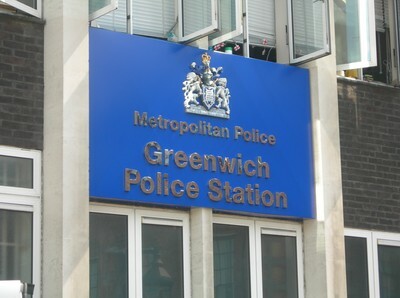 The Metropolitan Police – or to be precise, the Mayor’s Office of Policing and Crime (MOPAC) to which it is answerable – decided in 2013 to close Greenwich Police station, leaving the town without a proper police station for the first time since the 1830s (see here for previous coverage of the Met’s plans back in January 2013). The police station is still open, just, but only temporarily while the Met search for a new “patrol base” for the community police in that area. Rather than have a front counter open 24/7, it is now only open as a “contact point” for three hours a week: 7-8pm on Wednesdays and Thursdays and 2-3pm on Saturdays. The only Police Station in the borough that is still open round the clock is on Plumstead High Street. Labour – and its Blackheath Westcombe council candidates Paul Morrissey, Cherry Parker and Damien Welfare – want to see neighbourhood policing revived, with police officers based as close to their communities as possible, and will fight to keep local police offices, like the one on Old Dover Road, open. Blackheath Westcombe ward is a great example of how neighbourhood policing can work: before the Safer Neighbourhood team started the ward has only one dedicated police officer who in practice was always being called away to other duties. It’s a pity that Boris Johnson’s cuts and centralisation is putting its continued success under threat.